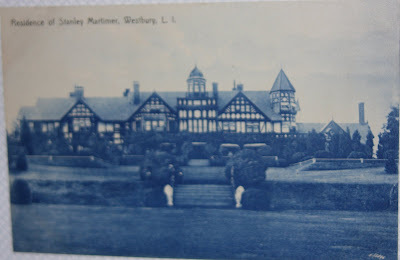 'Roslyn House', the Stanley Mortimer / Francis Garvan estate in Old Westbury. WOW! Love this tudor style mansion! !